Welcome to ! Ashihara Karate India !!! Ashihara Karate presents special karate training for children from the age of 3 and upwards. These training have been designed especially for children by Kaicho Hoosain Narker, a Black Belt, who has more than 40 years of martial arts experience. Ashihara Karate has been offering special Karate training for men and women. Training Ashihara Karate, you will learn basic punches, kicks, and blocks. You will apply them in combinations, working with partners in controlled fighting situations. You will learn specific self-defence techniques - how to throw someone who grabs from behind, how to counter various frontal attacks. MARTIAL ARTS MEET in Cape Town & Ethiopia. Martial Arts Meet Cape Town South Africa & Addis Ababa, Ethiopia, from 1 to 16 May 2018. !! 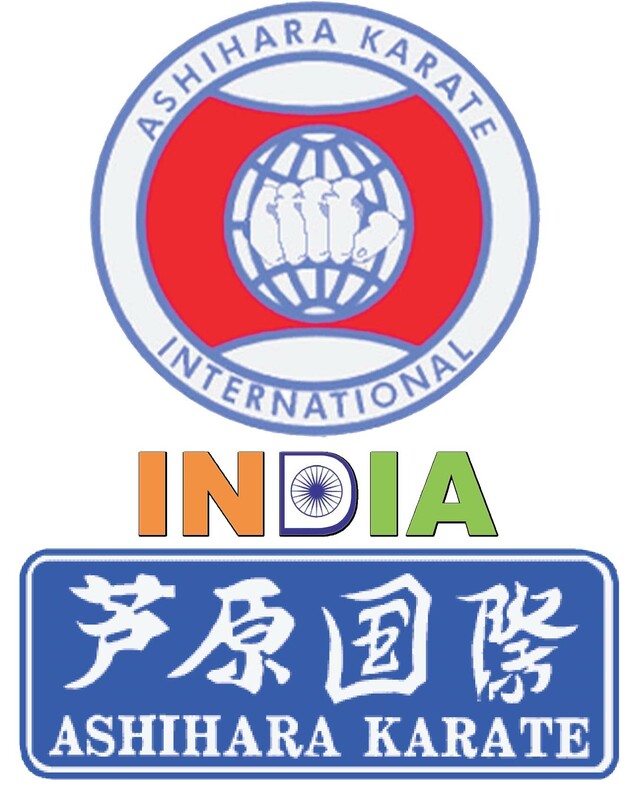 Welcome to Ashihara Karate India AKII !! !! Ashihara Karate is one of the most practical karate systems today. It is a karate system based on Sabaki........ - the combination of defence and offence into one !! The organization is headed by C A Tamboli Shihan for Ashihara Karate International. HQ: Sr.No:59/B, Purandar Colony, Shrinagar Rahatni, Pune - 41017.